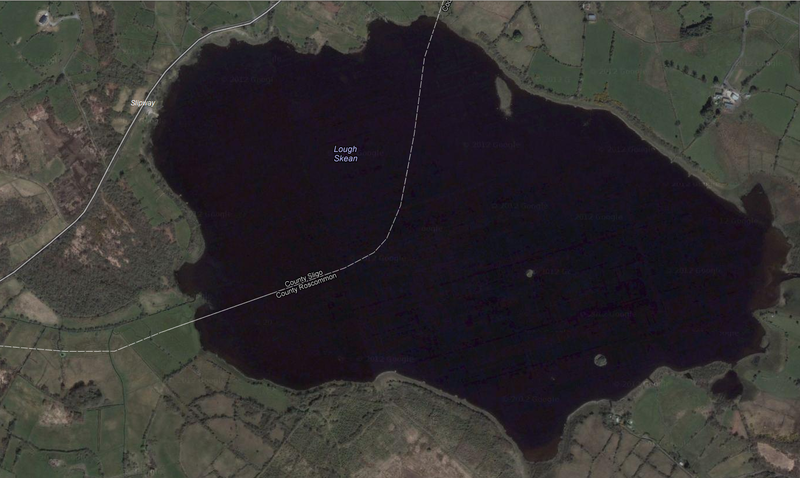 Saturday 28th July Fishing Lough Gara. Casual days fishing next Saturday 28th July starting at 12pm. Entry €10 & all entrys paid out as 1st or 2nd prizes depending on numbers. 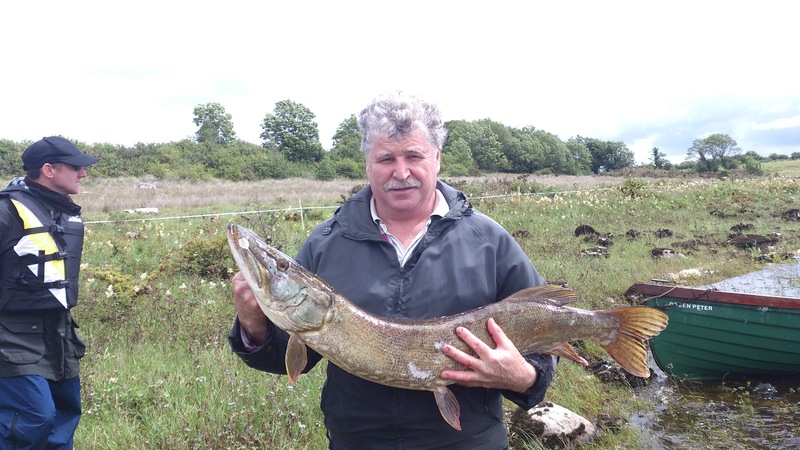 Joe Mulrennan with a fine 19pd 1oz fish caught today on Lough Gara. A great days fishing was had by all, with a huge boat catch by Tom Commons & Joe Tormey of 30 pike +. How they got time for the tea break i don't know. Boyle & District Angling send there sincere sympathy to Billy Reid & Family on the death of his sister. Reposing at McGowan’s Funeral Home, Ballina on Tuesday from 6pm until removal at 8pm to Kilglass Church of Ireland, arriving at 8.30pm. Funeral Service on Wednesday at 3pm. Burial afterwards in the church grounds cemetery. House private please. Family flowers only. Donations if desired to Croí. Woodenbridge (Boyle) 2pm - 6pm. Open Day Fishing Skean 12 - 5pm. €10 entry full payout 1st & 2nd.